One of the biggest challenges to any business can be to attract and retain key executives, managers, or sales associates. While health insurance and retirement plans have numerous rules against discrimination, Executive Benefits can be custom tailored and offered to those you value most. Often times the loss of these key employees can be devastating. Having protection mechanisms in place to replace them and their revenue can be crucial for the success of any business. 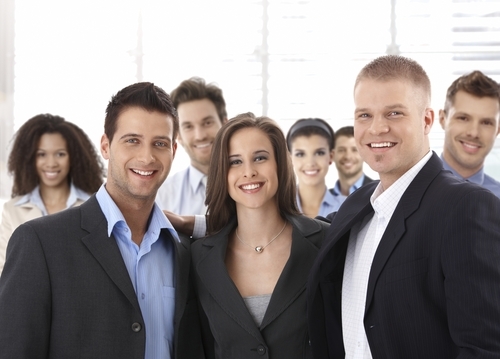 These tools can also be incredibly valuable when it comes to retaining these employees. If they leave, often times the business can recoup capital to move in a different direction. 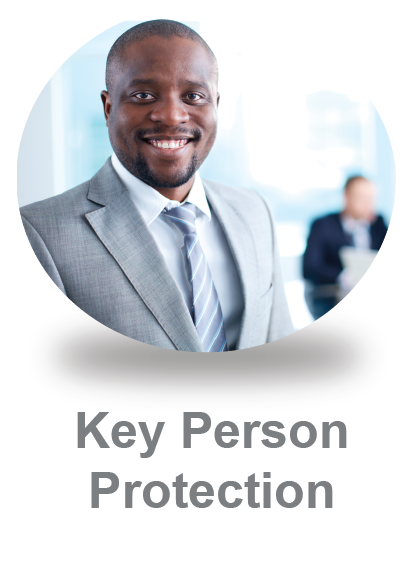 We offer a variety of retention and protection tools for key employees. 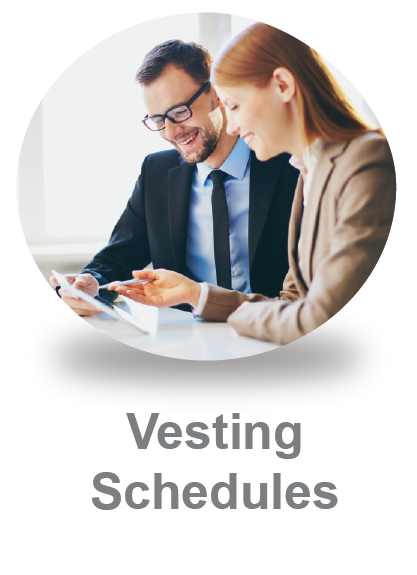 Set up a consultation today so we can show you how these tools can benefit your organization.